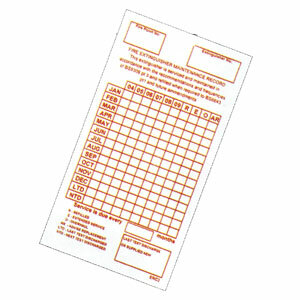 Tie-on Fire Extinguisher Service Tags suitable for external and marine use. Manufactured from durable 0.5mm polypropylene. Available in pack quantities of 50.